Outdoor Kitchens Houston TX – Only The Best! When we custom build outdoor kitchens Houston TX only the best materials and finest craftsmanship are used. We look forward to working with our customers to design and build the best outdoor kitchen to match their entertaining style. From basic to elaborate, we can design the backyard living space of your dreams. The best materials and products ensure your backyard oasis can withstand the harsh Houston summers and leave your worry-free to enjoy entertaining year-round with family and friends. Houston Outdoor Kitchen Pros offers free in-home estimates. 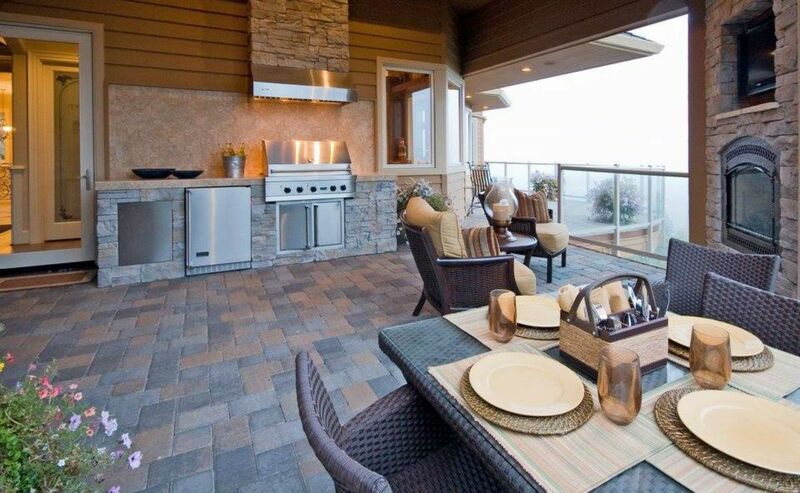 Call today and we can make your outdoor kitchen vision a reality!